Dr. Stephen E. Orlow, D.C.
» Stephen E. Orlow, D.C. 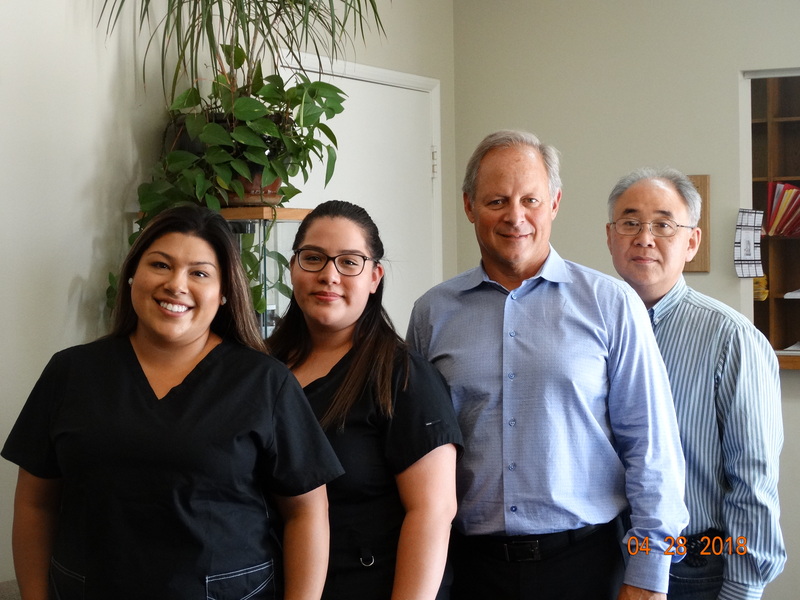 The fastest and easiest way to schedule your appointment with the doctor is to contact our office at (714) 758-8777. One of our staff members will promptly schedule you to see the doctor. We can check your insurance benefits for you prior to your appointment or during your first visit. For your convenience we also have an office map and directions available for you to print out.